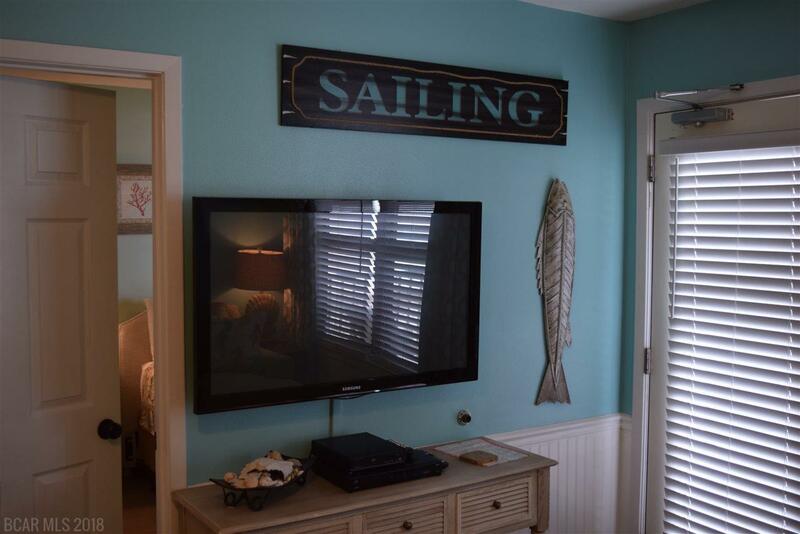 Right on the beach with the Gulf Of Mexico just steps away, this little condo is cute as can be. 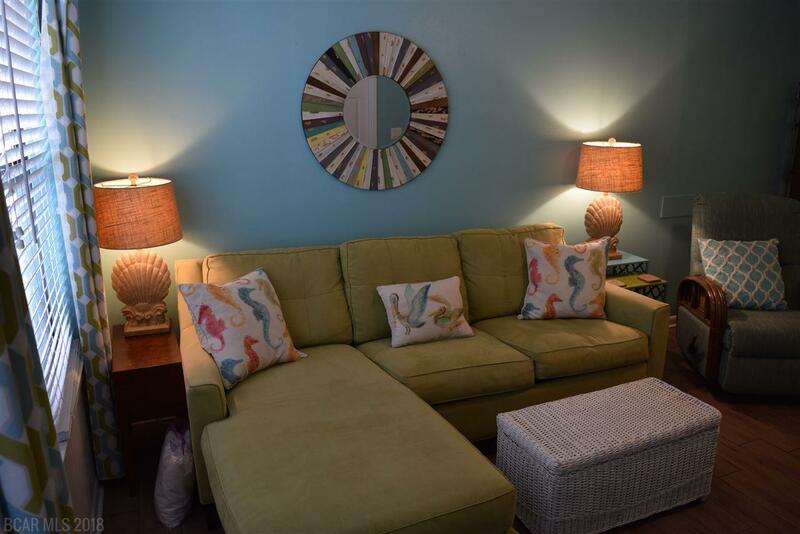 Tastefully updated in coastal colors, and comfortable furnishings. Need a rental investment? The kitchen is fully stocked with every needed item. New AC in 2018, newer carpet, new TV in master. In the heart of Gulf Shores walk to restaurants, The Hangout, Pink Pony to name a few, shopping, and a market. The building is like new again. New elevator, new roof, power washed,painted,new parking lot lights, updated lobby, newer railings. 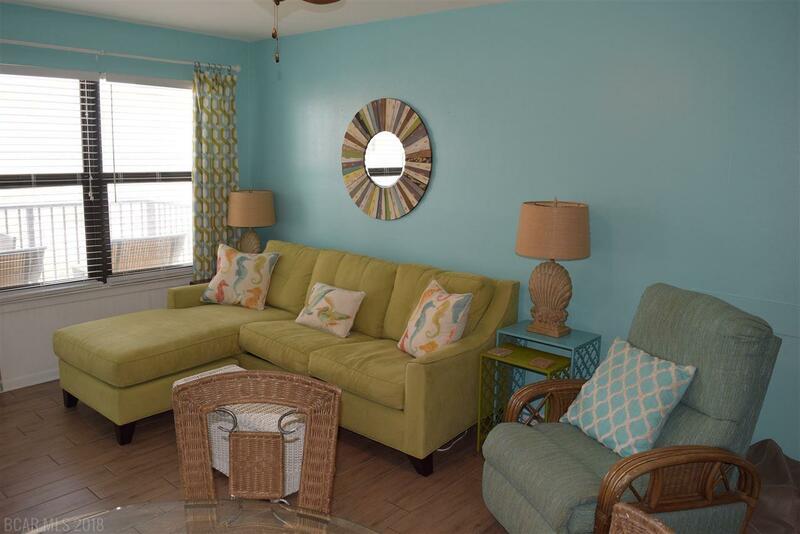 With the pool located in front you have plenty of room on the beach side for grilling, picnic tables, and a patio gathering spot. 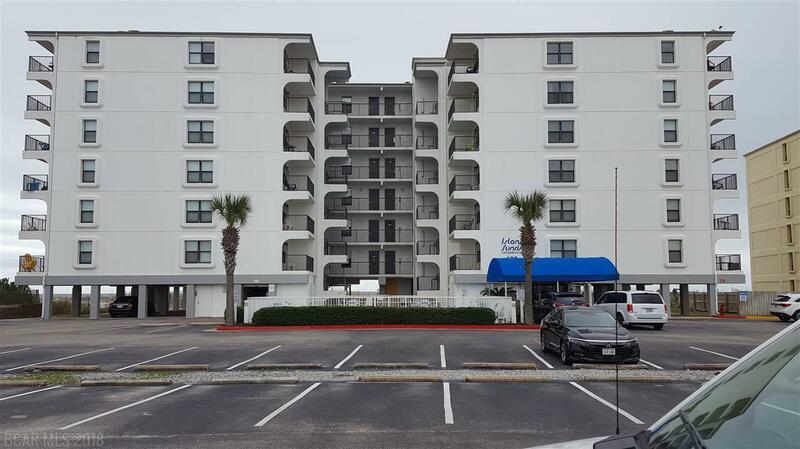 Awesome location, well maintained building, HOA financials availabe for review, proven rentals, Updated condo with a view of the Gulf and a great price ! Listing provided courtesy of Goode Realty, Llc. Listing information © 2019 Baldwin County Association of REALTORS® MLS. Listing information © 2019 Baldwin County Association of REALTORS® MLS. IDX information is provided exclusively for consumers' personal, non-commercial use and may not be used for any purpose other than to identify prospective properties consumers may be interested in purchasing. Data is deemed reliable but is not guaranteed accurate by the MLS or The Kim and Brian Team at RE/MAX Paradise. Data last updated 2019-04-20T20:27:36.583.